If it’s a James Bond Movie or feeling like the rich and famous, the Wave Runner Experience is fantastic. Ride Your Wave Runner to the world-famous Arch, Lands End, the Sea Lions Colony and Lovers Beach. 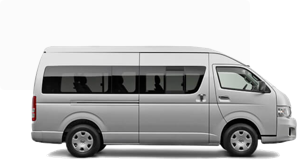 Roundtrip transportation is included in Your Adventure. You will be accompanied by an experience Tour Guide for Your safety. Consider paying extra for the Insurance is a good idea, especially if you are on the more adventurous side. This 1-hour Adventure is a must do in Los Cabos and you will look like a million dollars on Your Wave Runner Experience. 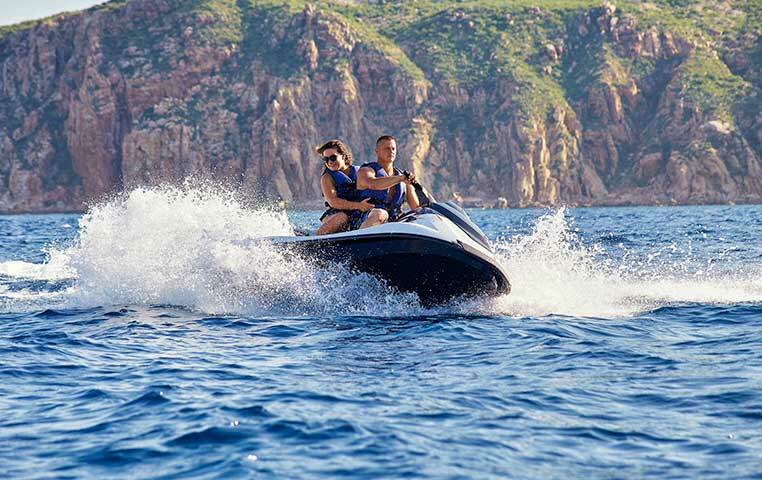 The amount of Wave Runners is restricted in Los Cabos, pre-booking is very recommended to make sure you will not miss out on this fantastic Adventure. Take incredible Photos that will gain you many likes and tons of shares on Social Media.